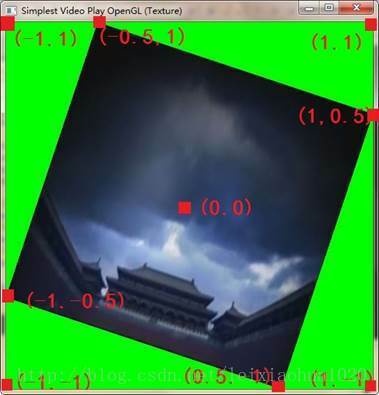 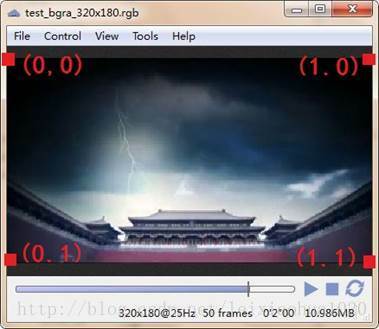 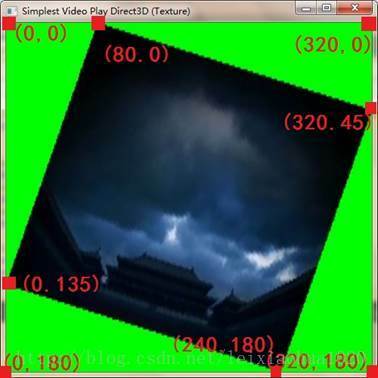 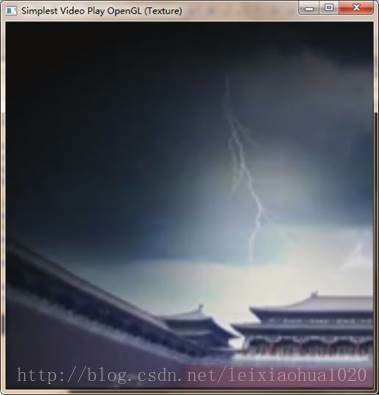 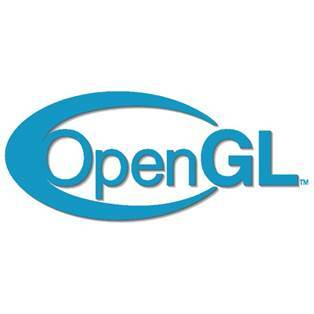 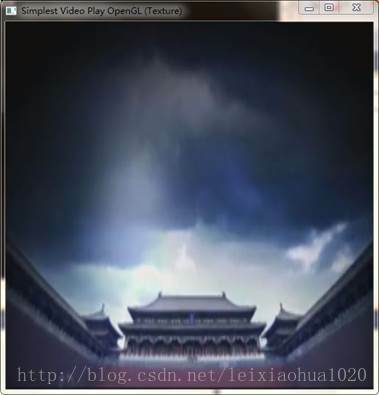 * This software plays YUV raw video data using OpenGL. * It support read YUV420P raw file and show it on the screen. 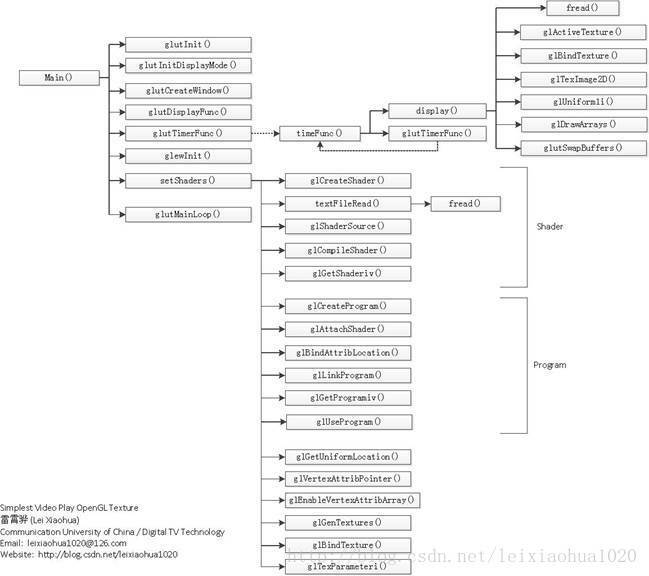 * glewInit(): Init glew library. 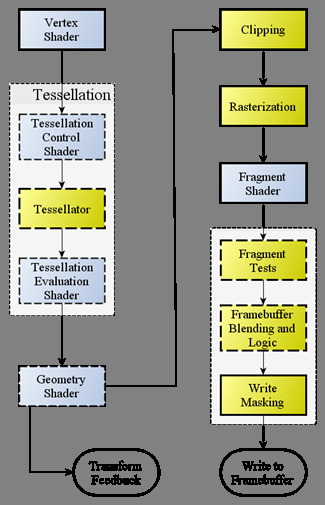 * InitShaders(): Set Shader, Init Texture. 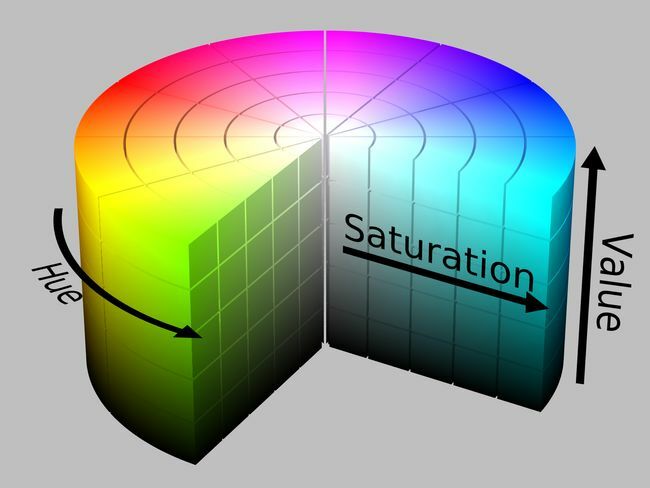 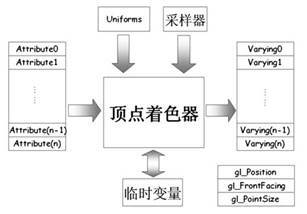 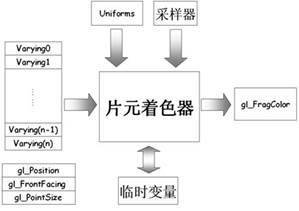 It contains some functions about Shader.